2-4pcs scroll air-end built in one. To save energy, we consider many kinds of using situation, And set main air-end and slave air-end start, stop and self-rotation automatically are according With the air demand. 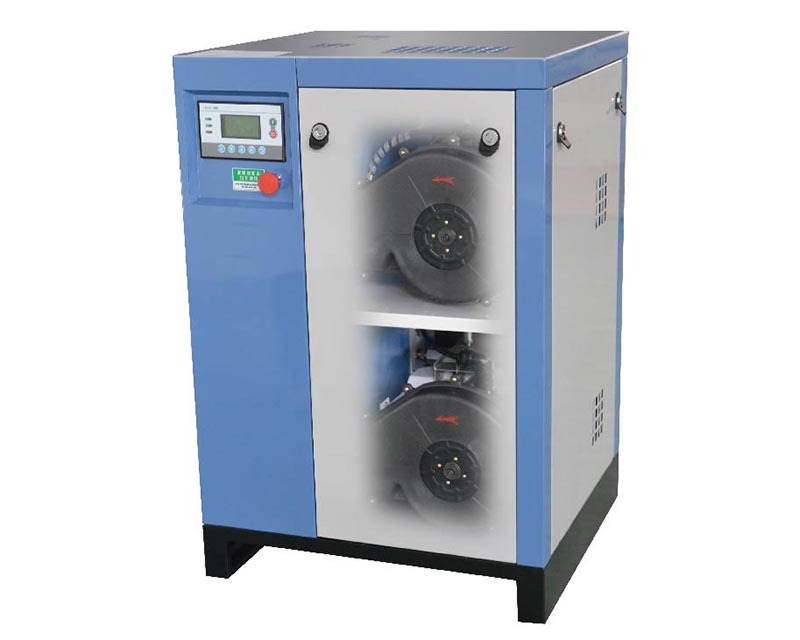 Maximum prolong the compressor service time and save the energy cost.